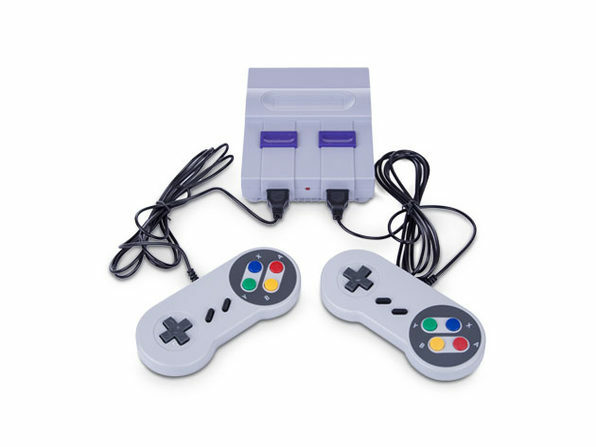 There's nothing like a gaming console that ensures uninterrupted action for every gaming enthusiast. 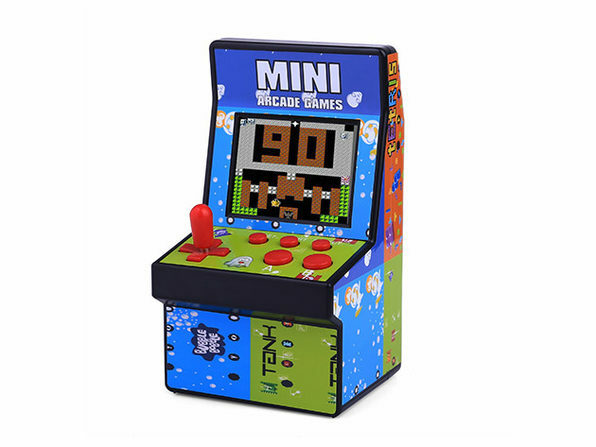 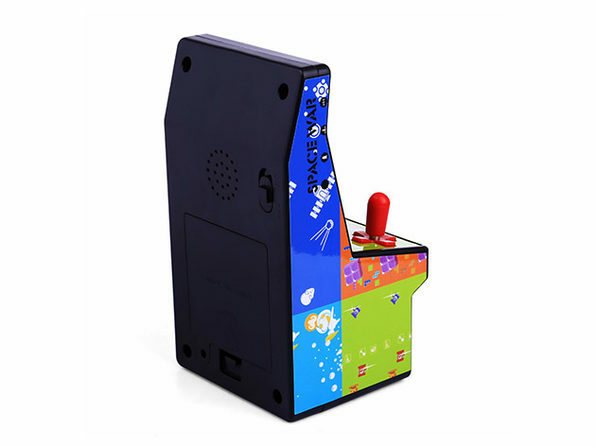 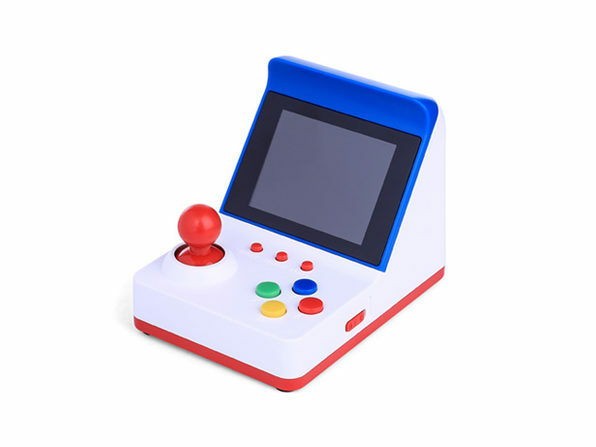 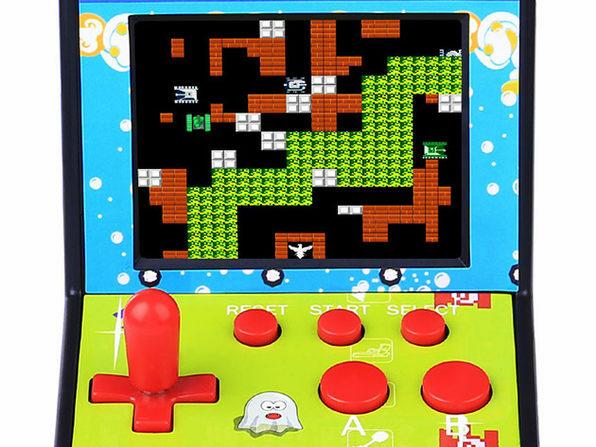 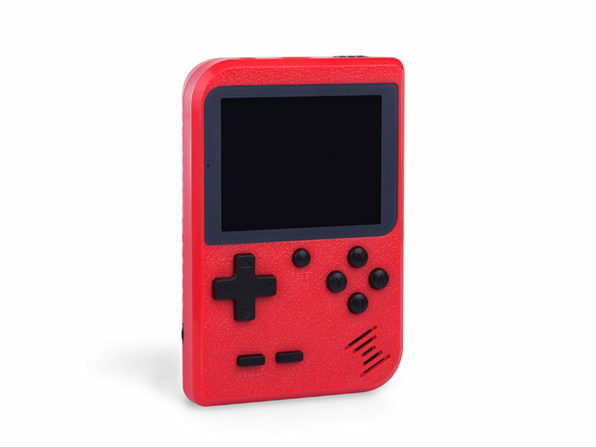 This mini arcade game comes with upwards of 200 pre-loaded games, including recreations of some all-time classics. 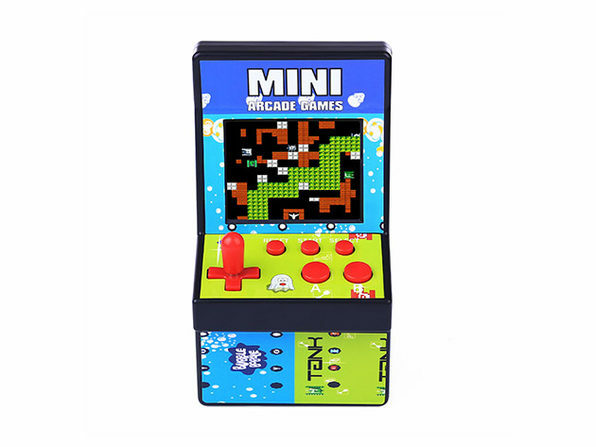 These retro games will be a hit in any gaming environment and let you relive your gaming glory days.